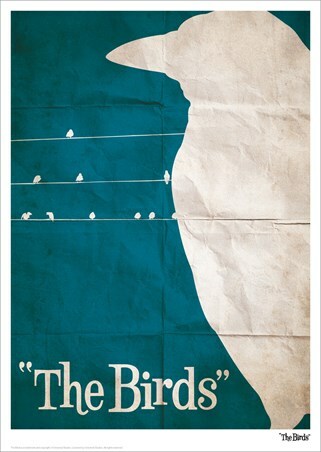 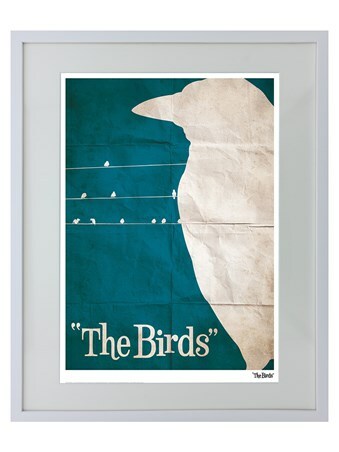 If there's one thing we learned from 'The Birds', it's that if a whole bunch of blood thirsty birds are outside waiting to attack, don't stay inside where it's safe; go outside and start running!﻿ This incredible print features the artwork for the classic Alfred Hitchcock movie which shocked a generation. 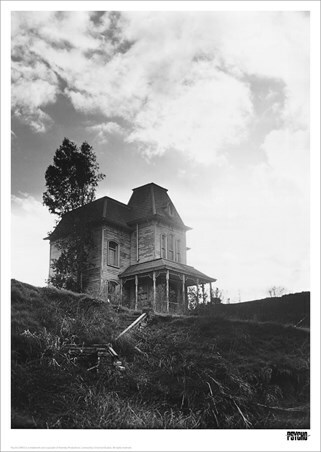 For any fan of the horror movie genre, this amazing print is a must have to decorate your home. 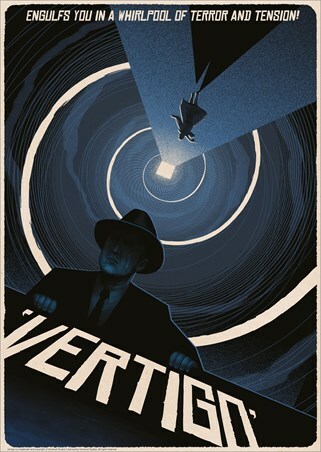 Numbered with certificate of authenticity from Universal Pictures. 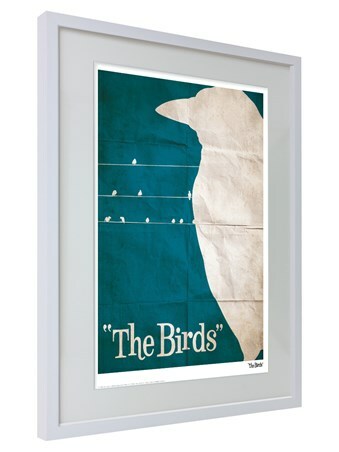 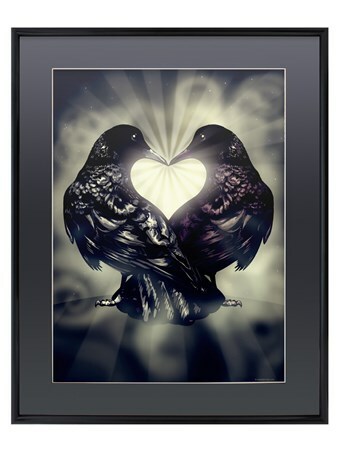 High quality, framed The Birds, Alfred Hitchcock framed print with a bespoke frame by our custom framing service.